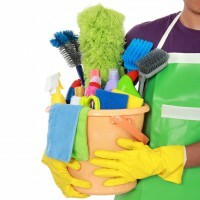 We teach you how to clean your clients’ kitchens. Be sure to watch all the videos before commencing the quiz. You only have 2 attempts to get it correct and all the answers can be found in the videos. 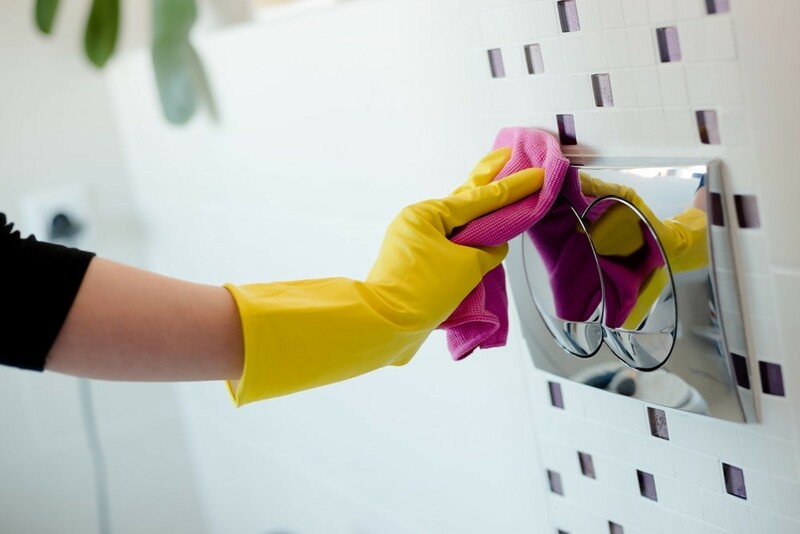 We teach you how to clean your clients’ bathrooms. 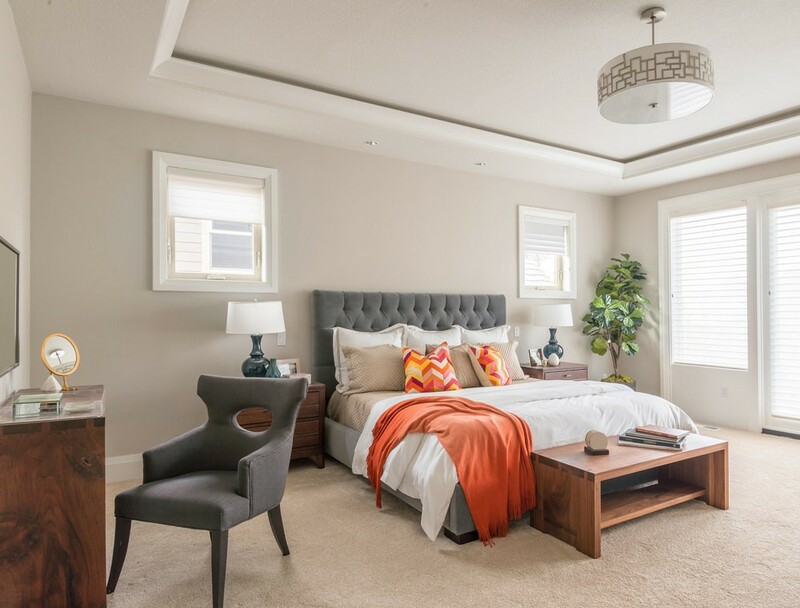 We teach you how to clean your clients' bedrooms. 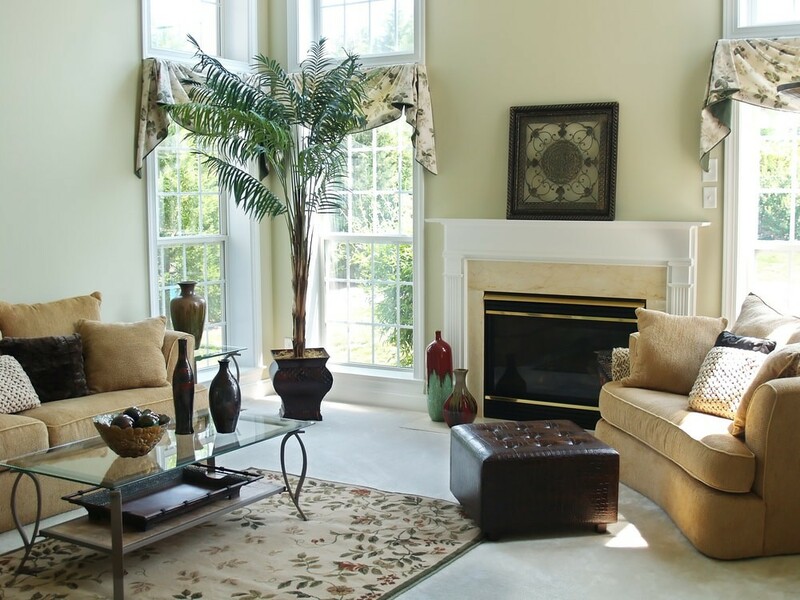 We teach you how to clean your clients’ living rooms. 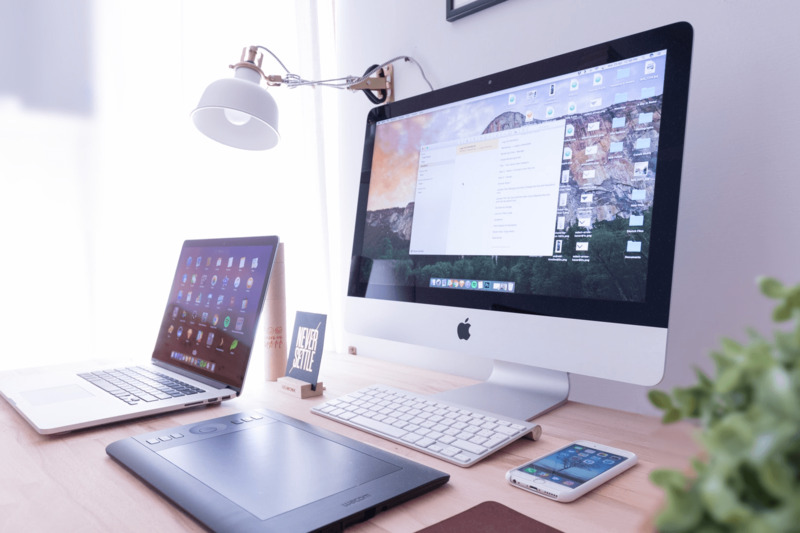 We teach you how to clean your clients’ office areas. 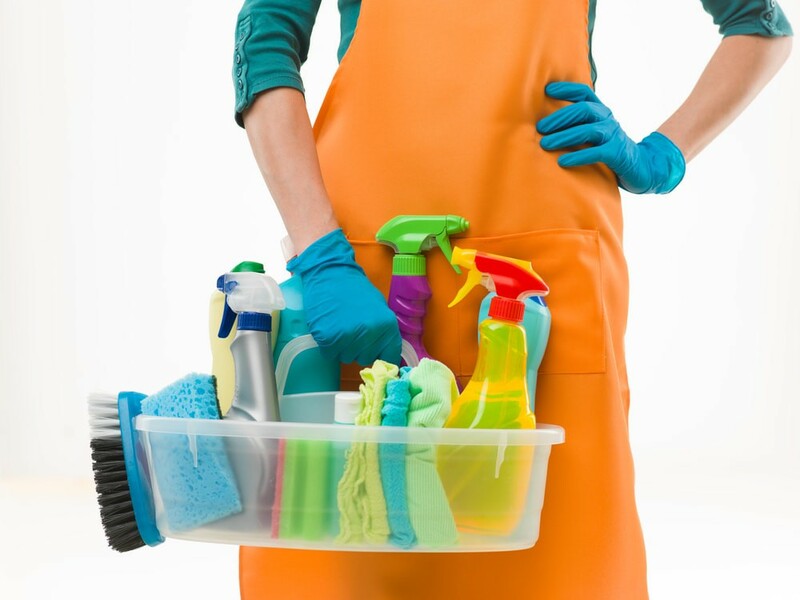 We teach you some cleaning hacks to improve your cleaning and help make your clients happy. 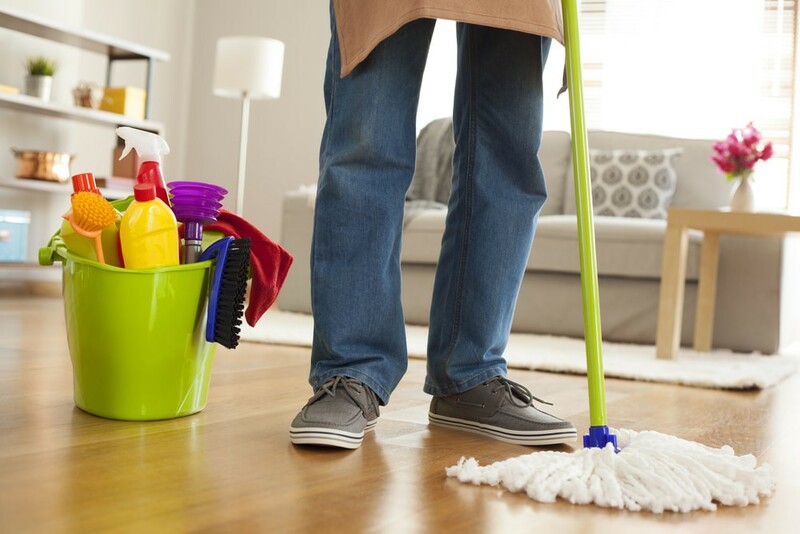 We teach you how to clean your clients' floors. We teach you how to clean your clients’ mirror & glass.